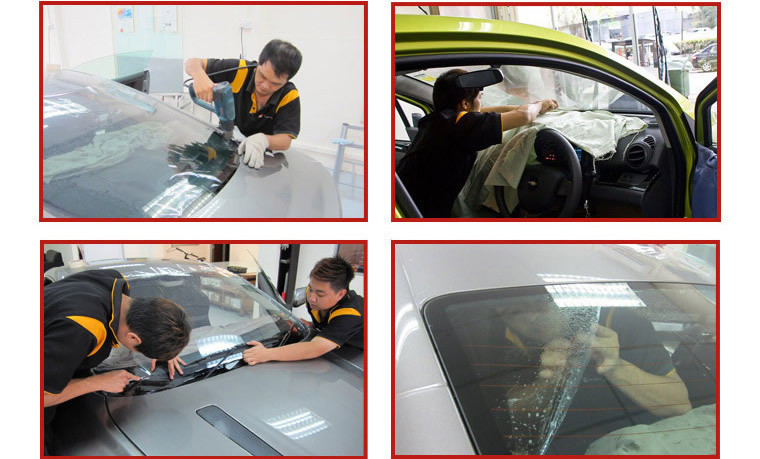 DS Speciality Services has served more than 15,000 cars since established in year 2003. 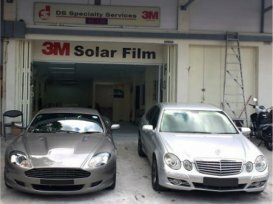 Being the certified applicator of 3M, this solar film specialist would provide the right recommendation for every individual car owner. 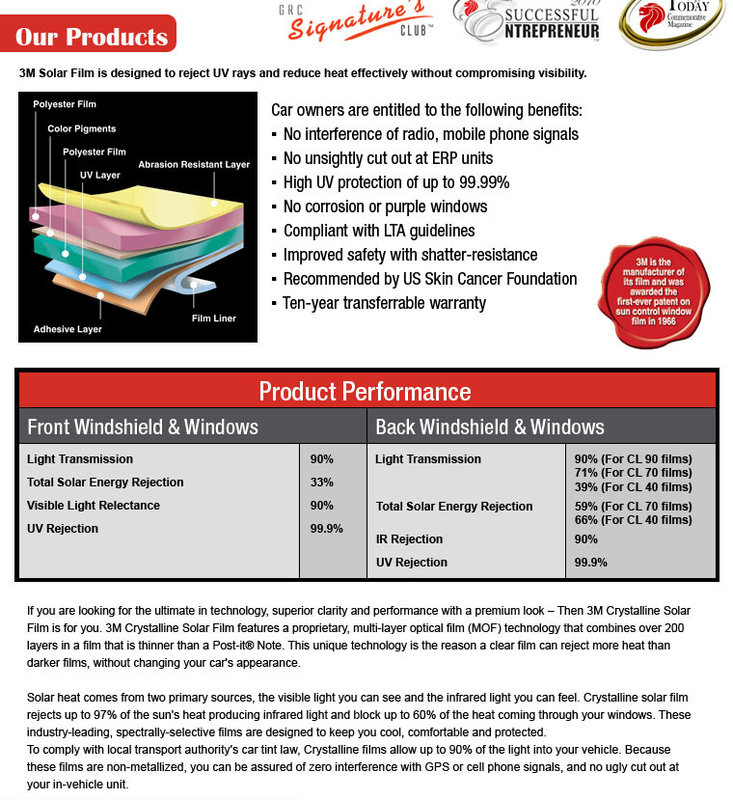 Solar films - Why are they important to your car? 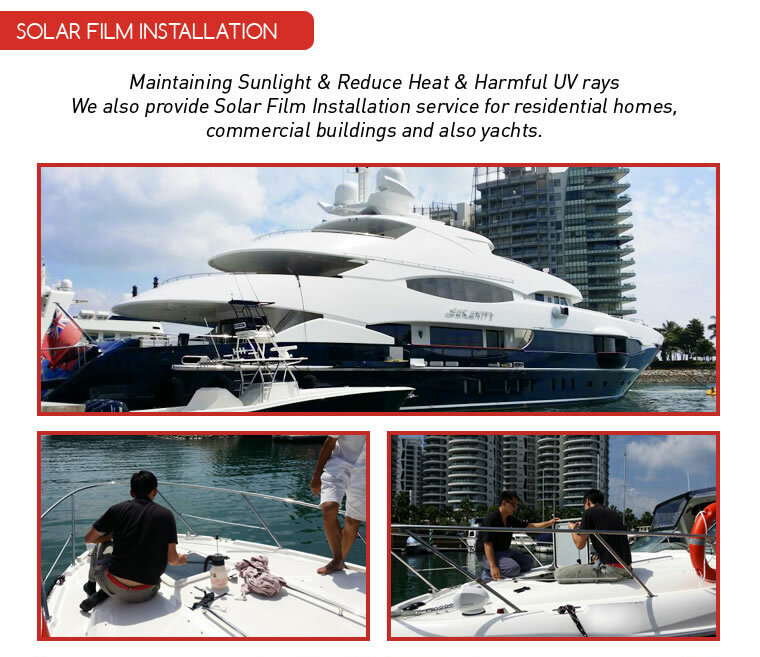 Given our sizzling climate, who can we turn to for reliable solar films? There may be ample brands for drivers to choose but there's only one we can trust. 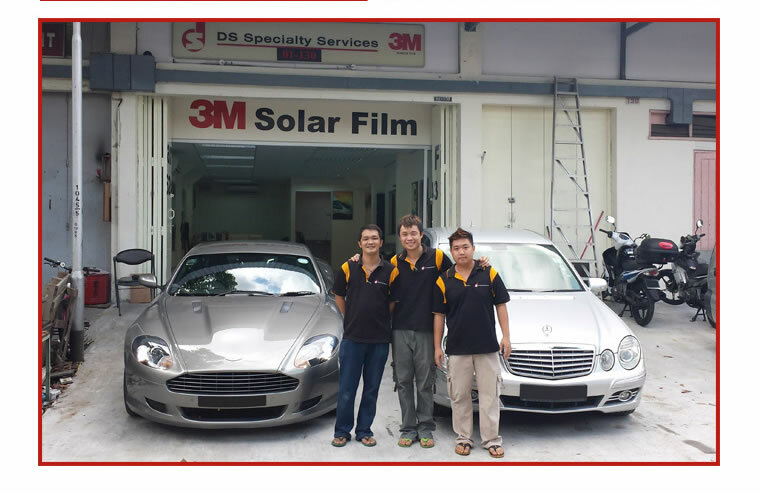 3M is a good film and deserve a good installer. This is my 3rd time going back to them despite the more premium price due to the 3M quality. Very clear explaination before starting work. Careful in installation and can see they know their stuff. Will come back again if i have a new car in the future. 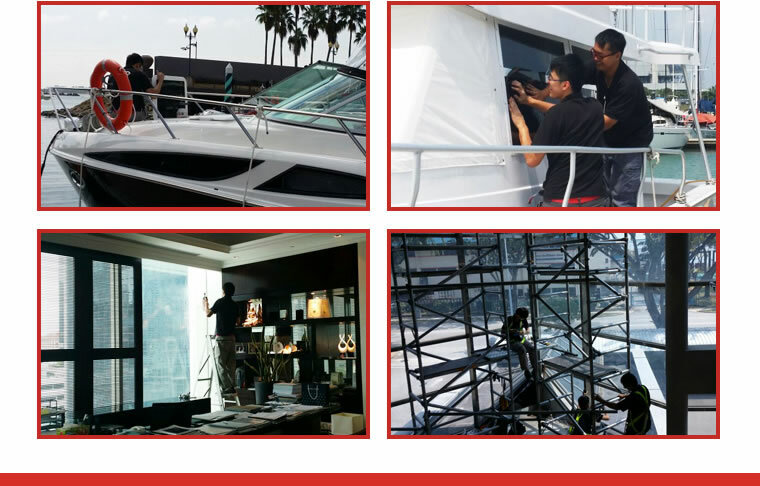 Got to know DS Speciality Services through sgcarmart.